Just Sold in The Peninsula! 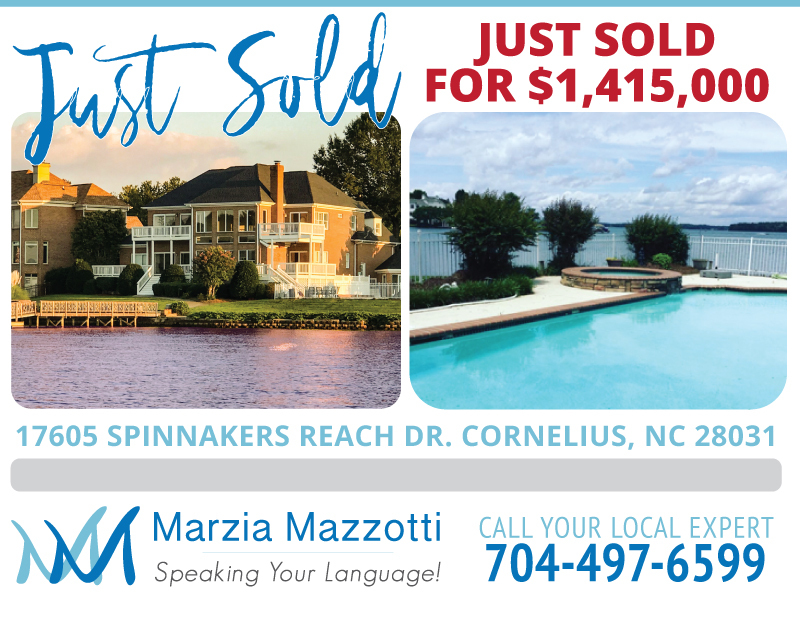 17605 Spinnakers Reach Drive SOLD FOR $1,415,000! Thinking about buying or selling a home? Call Your Area Real Estate Expert at 704-497-6599.